Ancient traditions have taught that we come into life innocent but unconscious: it is as if we descend the Tree of Life easily, through the force of gravity. Our return journey is harder work, but as the Metatronic energies dissolve the stories and limiting beliefs that have restricted you in the past, allowing you to let go of excess baggage to travel lighter and purer, then innocence – or ‘Paradise’, in Milton’s words – begins to be regained. This new, empowered state of innocence, or conscious innocence – which is our ultimate goal in the Aquarian Age – can only be truly reached through awareness: this is the reason we go through the tests and trials of life on Earth. Metatron’s frequencies and methods lead you towards the deep and fertile inner relationship that is vital to knowing yourself, to living in authentic power: as you let go of what doesn’t work, you access more of what does. You bring more of your true, divinely-sourced Self into embodiment; you uncover your gifts and talents and purpose. 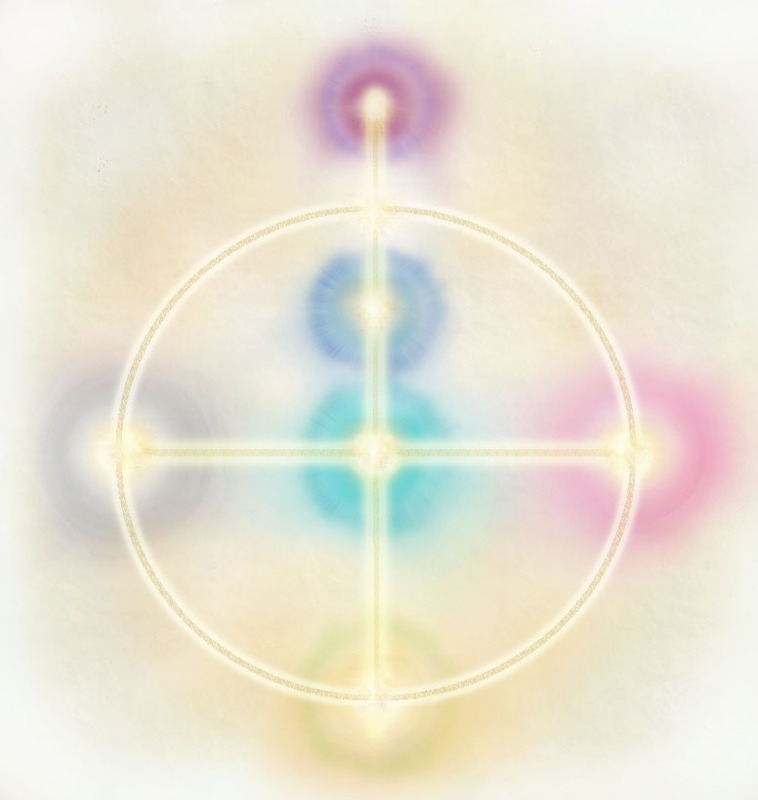 Metatron’s promise from the start has been to activate the intelligence of the heart centre, the largest and most dynamic energy centre we possess. The programme of Metatronic Healing caters for a wide cross-section of needs. This includes those seeking personal healing, those who are on a path of consciousness – and those who are setting out to build a healing practice or to deepen the work you already do. The frequencies and methods have immediate, beneficial effects, and also support you in a cumulative way through time, working with you to transform your life from the inside out, as your enhanced energies quietly touch all that surrounds you.